I would much rather struggle to accept my natural appearance than struggle to maintain an image that is not true to who I really am. I know a lot of people who wouldn't dream of going out in public without makeup on. As for myself, I prefer to go without. Sometimes I might wear lipstick, but nothing more than that. I feel more comfortable in my natural state. But it's not always that simple. It's taken a long time for me to accept that my natural appearance, though perhaps not the best as far as societal standards go, does not need to be changed. Over the years, I've struggled with makeup and how it makes me feel. Did it make me feel more confident, or did it make me feel more self-conscious and aware of my "flaws?" When I was in elementary school, I loved to play dress up and pretend I was someone famous. Of course, I didn't think there was anything weird about it then, but now I realize that it probably wasn't the healthiest game to play as far as self-esteem goes. Eventually, I grew out of that phase and existed as a carefree child, fully myself. That didn't last very long, though. During my first two years of high school, I painted approximately ten pounds of eyeliner onto my eyes before leaving the house. It drove everyone crazy, especially my parents. I knew this wasn't how I was "supposed" to apply makeup, but it was part of my teenage-angst phase. I was satisfied with the fact that I was making myself "different." But even though I wasn't applying makeup in the way most people would, I was still pretending to be someone I wasn't. After my sophomore year of high school, I gave up on my alternative, contrary, "emo" image, because I realized I thought was making myself stand out, but in reality, I was just painting over my true self and subscribing to another stereotype. Throughout the past couple years, I've had an on-and-off relationship with make up. At some point, I decided to try concealer, and that's where I ran into some trouble. First of all, it felt really gross on my face. But it also occurred to me that the point of concealer is to cover up "flaws," and that idea just made me feel worse, because my mind took that as confirmation that my flaws needed to be covered up if I was to be considered acceptable. I felt a lot of pressure to make myself into something I wasn't. But sometimes I tried. Without fail, I ended up washing it all off in a fit of frustration before the day was over. When I wear make up, I don't feel like myself. I feel constricted and trapped. For me, it is physically and mentally stressful to put on make up and keep it on for the day. I would much rather struggle to accept my natural appearance than struggle to maintain an image that is not true to who I really am. I want my skin to be able to breathe, and I want to be able to breathe in my own skin. 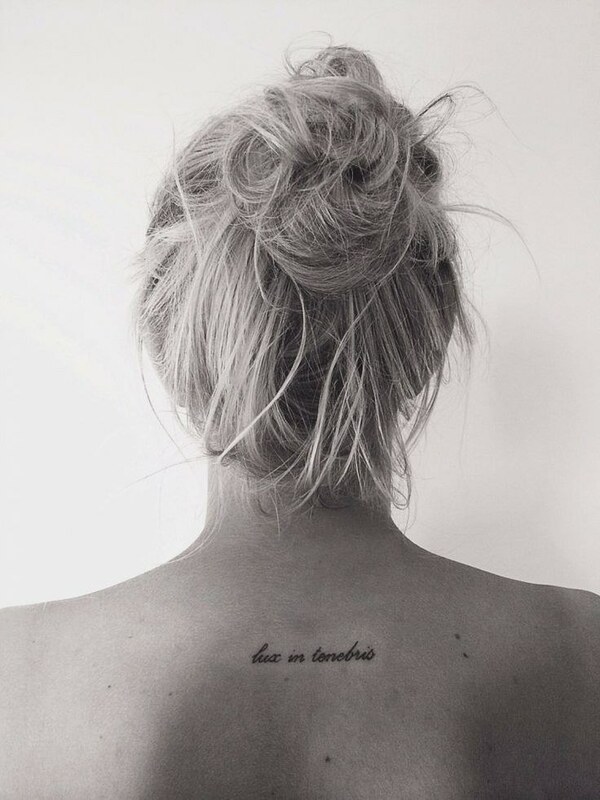 Tattoos with meaning you can't deny. 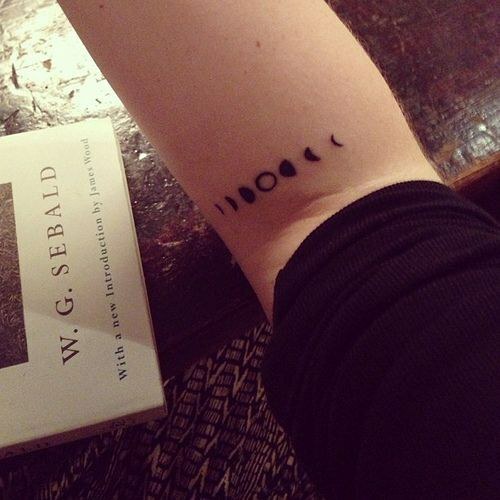 It's tough to find perfect tattoos with meaning. 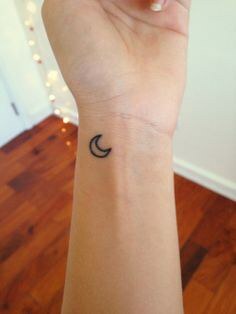 You probably want something permanent on your body to mean something deeply, but how do you choose a tattoo that will still be significant in 5, 10, 15, or 50 years? 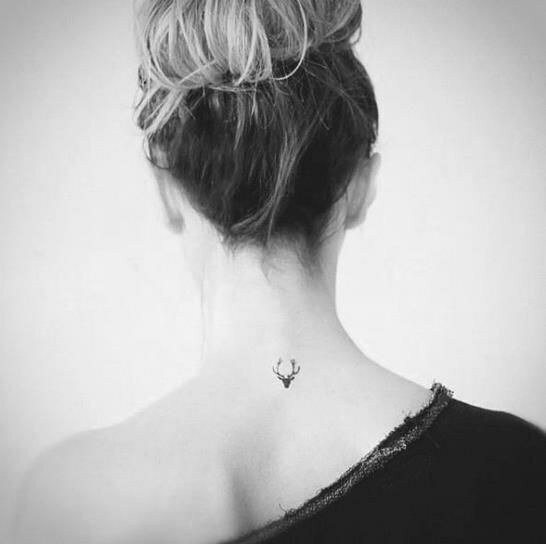 Over time, tattoos have lost much of their stigma and many people consider them a form of art, but it's still possible to get a tattoo you regret. 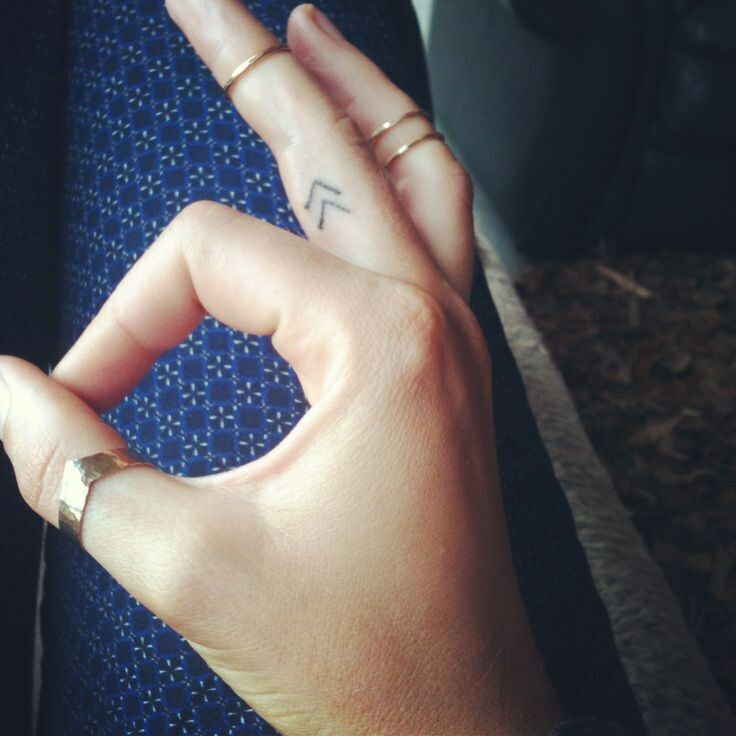 So here are 20 tattoos you can't go wrong with. 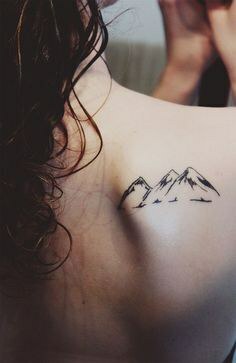 Each tattoo has its own unique meaning, but don't blame me if you still have to deal with questions that everyone with a tattoo is tired of hearing! 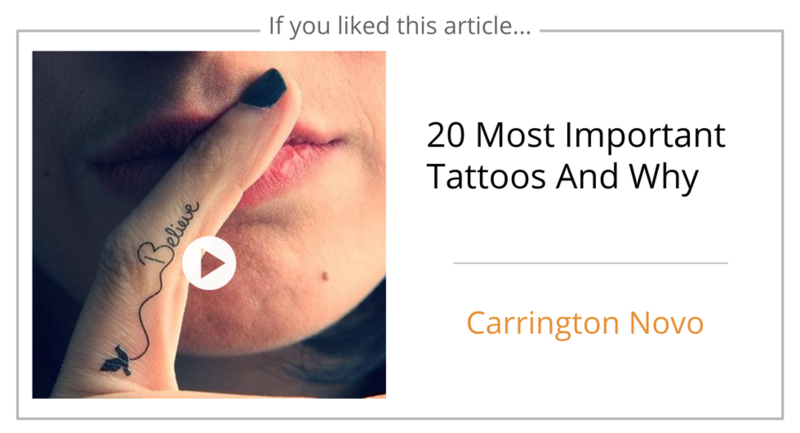 SEE RELATED: "Please Stop Asking What My Tattoos Mean"
1. 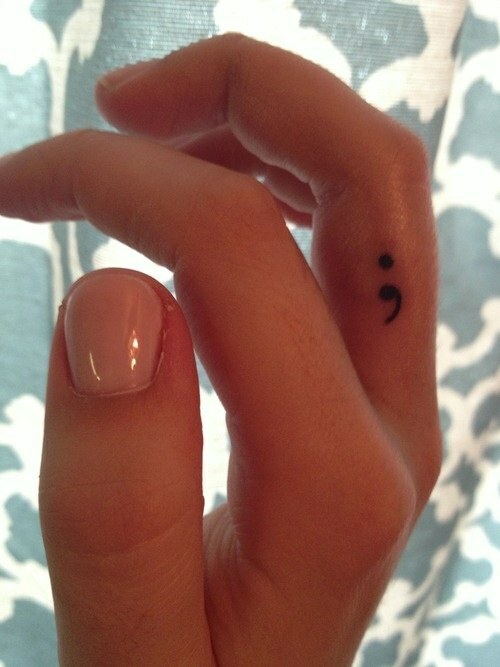 A semicolon indicates a pause in a sentence but does not end. Sometimes it seems like you may have stopped, but you choose to continue on. 2. 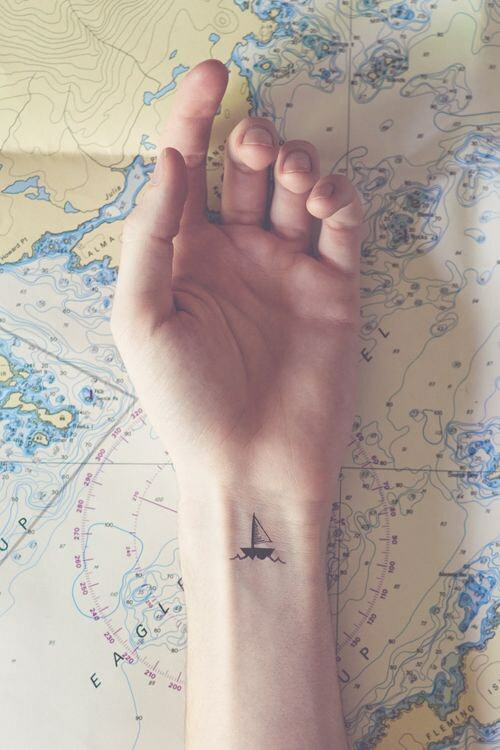 "A smooth sea never made a skilled sailor." 3. 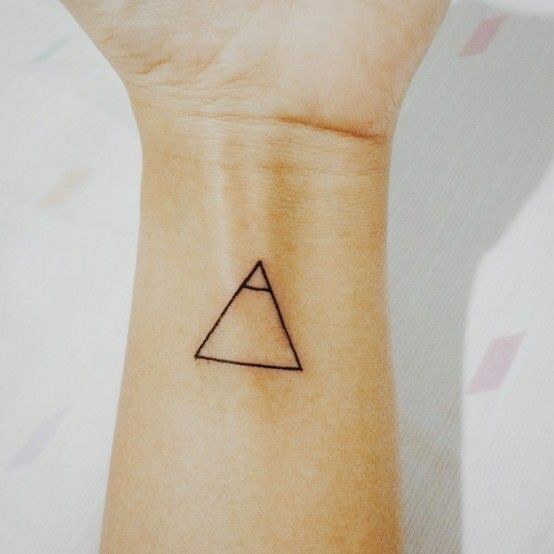 Top symbol: unclosed delta symbol which represents open to change. Bottom symbol: strategy. 4. "There are nights when the wolves are silent and only the moon howls." 5. 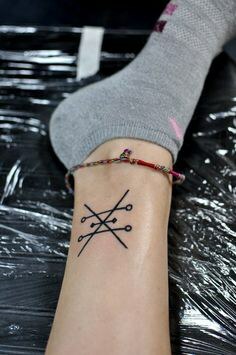 Viking symbol meaning "create your own reality." 6. 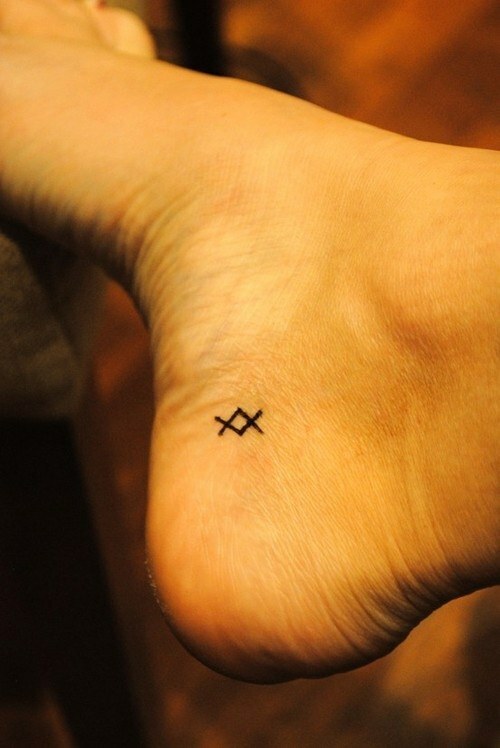 Greek symbol of Inguz: Where there's a will, there's a way. 7. Psalm 18:33 "He makes my feet like the feet of a deer; he causes me to stand on the heights." 8. 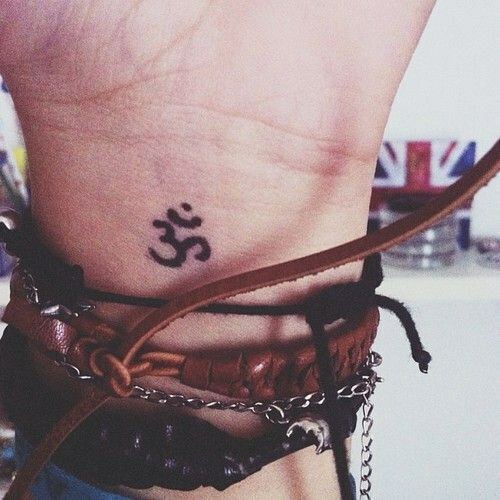 'Ohm' tattoo that represents 4 different states of consciousness and a world of illusion: waking (jagrat), dreaming (swapna), deep sleep (sushupti), transcendental state (turiya) and world of illusion (maya). 9. Alchemy: symbolizes copper, means love, balance, feminine beauty, and artistic creativity. 10. 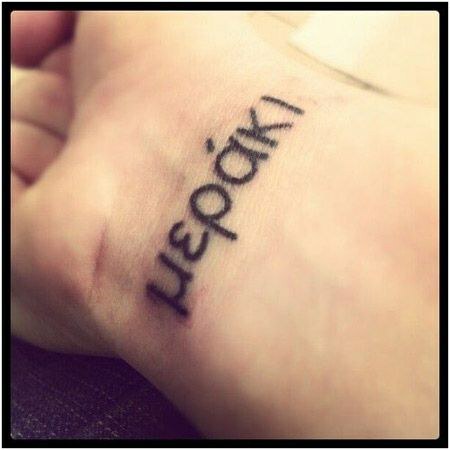 The Greek word “Meraki" means to do something with soul, passion, love, and creativity or to put yourself into whatever you do. 11. Malin (Skövde, Sweden) – you have to face setbacks to be able to go forward. 12. 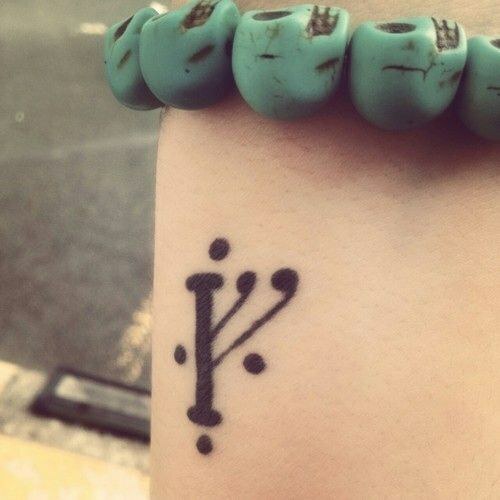 Symbol meaning "thief" from "The Hobbit." It was the rune Gandalf etched into Bilbo's door so the dwarves could find his house. 13. “Lux in tenebris" means “light in darkness." 14. 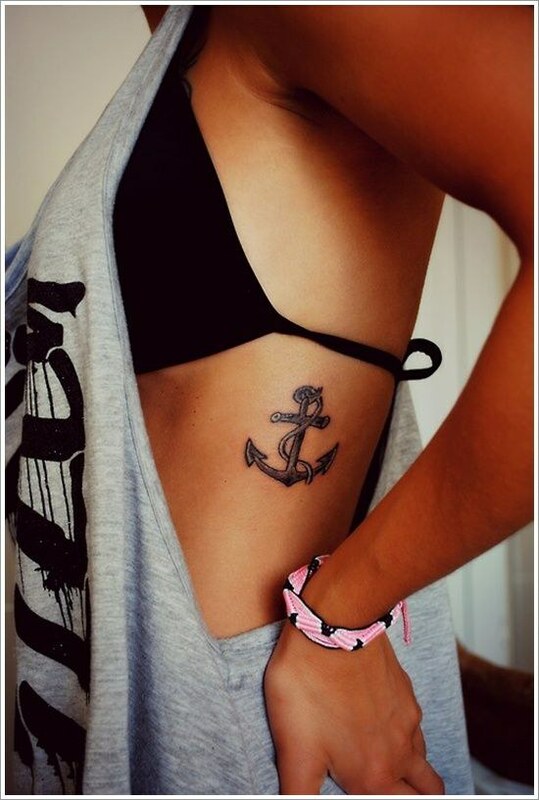 Anchor Tattoo: symbolizing strength and stability, something (or someone) who holds you in place, and provides you the strength to hold on no matter how rough things get. 15. 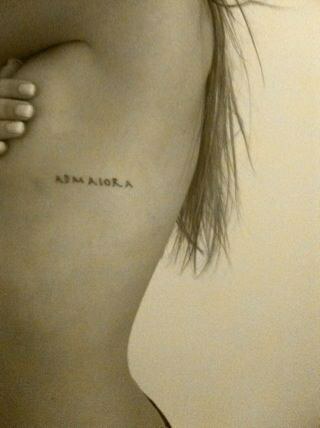 "Ad Maiora" is translated literally as “Towards greater things." It is a formula of greeting used to wish more success in life, career or love. 16. 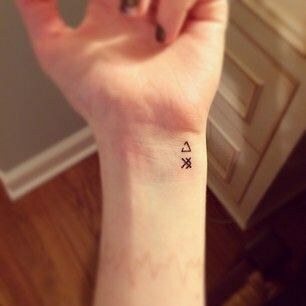 A glyph means “explore." It was meant as a reminder for me to never stop exploring. 17. "Aut inveniam viam aut faciam," meaning roughly, "Either I shall find a way, or I will make one." 18. 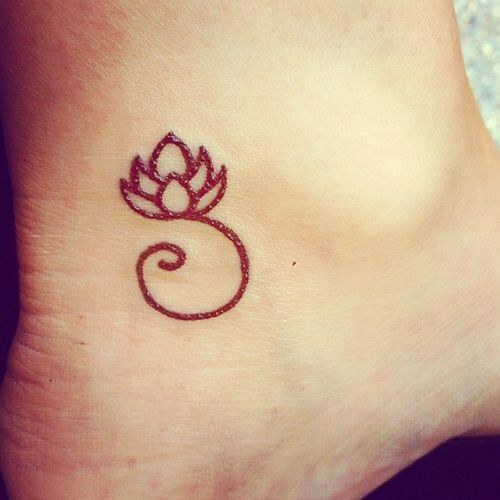 Lotus Flower. It grows in muddy water, and it is this environment that gives forth the flower's first and most literal meaning: rising and blooming above the murk to achieve enlightenment. 19. 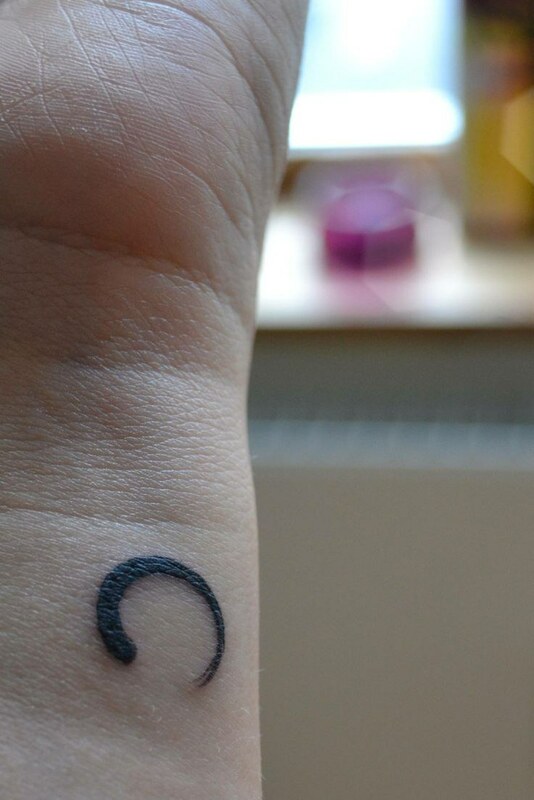 The zen (or ensō) circle to me represents enlightenment, the universe and the strength we all have inside of us. 20. 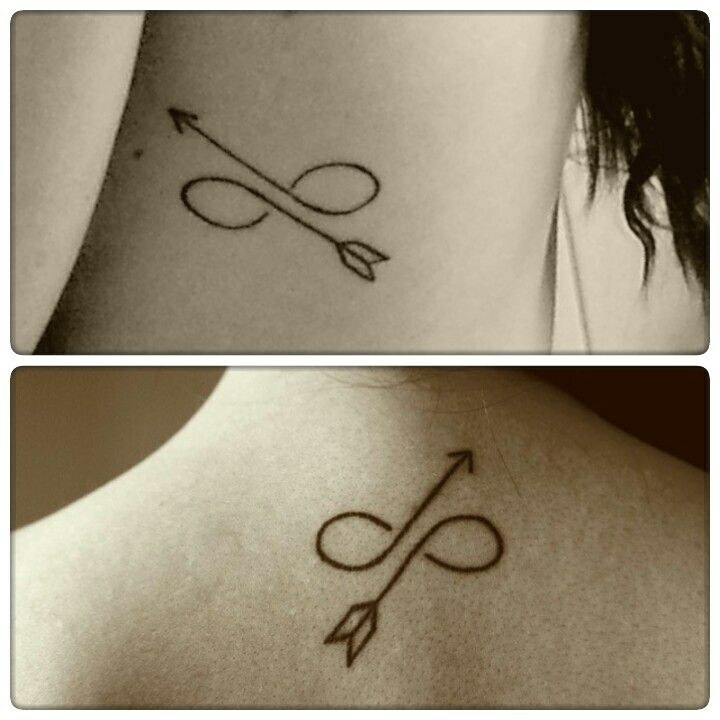 Two meanings. The moon affirms life. It looks as if it is constantly changing. Can remind us of the inconsistency of life. It also symbolizes the continuous circular nature of time and even karma. The science is unanimous: climate change is real, and it's only getting worse. While the conversation surrounding climate change is often plagued by alarmist statements and perilous precautions, there is a practical and hopeful narrative that can be found in its solutions. As much finger pointing as society likes to do, the causes of climate change would take all ten fingers and more to point out the root issues. One of the culprits that hit closest to home is the fashion industry. As an aspiring design major, I've been directly faced with the reality of the industry's harmful habits. Quick turnaround, high demand, and evolving expectations make the production environment very complex to navigate at the least. Although the fashion industry caters to just about 7 billion people, it doesn't excuse companies, brands, and labels from producing at the expense of our world. Despite the long-held attitude of indifference towards its side-effects; as of late, climate science has left no choice for the industry but to change course. The science has made it evident that we've run out of time to be apathetic; action must be taken, and it must be taken now. Enter the side of the climate change conversation that's introduced a variety of initiatives to promote change. Whether it's recycling ocean plastic into tennis shoes like Adidas, using up waste fabrics from larger companies like Zero Waste Daniel, or Kate Hudson's Happy x Nature, which has been developed from sustainable materials, the fashion industry is venturing into a greener future. Adidas first announced its plans to create a sneaker from recycled ocean plastic in 2015, "Parley for the Oceans." Since the release of their first tennis shoe four years ago, they sold 5 million pairs in 2018, and they're aiming to turn out 11 million pairs in 2019. Ocean plastic is a huge threat to marine life, and it's not enough to just stockpile it in a landfill. Adidas's product development team cleverly provided a solution for at least some of that plastic. What's great about the shoe, too, is that it retails right around the price point of most of their other styles at around $130. Alongside Adidas's recycling, Zero Waste Daniel, a designer based in Brooklyn, NY, has made it his mission to use excess fabric scraps from the industry in his own designs. Using a number of techniques, Daniel combines these remnants into new fabrics, fashions them into appliqués or mosaics, or creates whole garments. Alarmingly enough, it's reported that about 21 billion pounds of waste textiles are going to the dump from the US alone. By gathering up the leftovers from other companies, his products are helping to prevent the wastes from continuing to end up in landfills. Although not made from reused fabrics, Kate Hudson's latest fashion venture, Happy x Nature, is produced solely from sustainable materials. The fibers of the fabrics are made from recyclables like plastic bottles, and the packaging is stated to be biodegradable. Not only is the new line eco-friendly, but it's also relatively affordable with prices ranging from $45 to $150. Let me tell you, Hudson really knocked it out of the park with this concept. I've browsed through the pieces and have fallen in love with the majority. The pieces are seriously adorable and so trendy, but the biggest seller is that I can feel good about purchasing them. While recycling ocean plastic and sourcing waste fabrics are important strides in the right direction, consumers play an enormous role in this issue. For any of these initiatives to work, there must be consumer demand at the other end of the product. Companies and brands need to see potential consumers for greener products in order to place such products on the market. As such, as consumers, we should reevaluate our own shopping habits in regards to the apparel industry. We must take accountability for how much we purchase, how often we purchase, and how we manage the clothes after we've bought them. Our demands as customers must also align with the push for greener production and shopping patterns.